8,000lbs of power. That's the burden this beast could carry. It struck me while listening to Rich describe his service, that this man, a farmer, a dad, a husband, average guy, had the destructive power of a WW2 B-17 bomber under his thumb. And I had no idea what that meant other than, "a lot." Most of us, in fact more than 99.99% of us, can't comprehend what that kind of power really means. But! I'd say most of us CAN comprehend a football field. 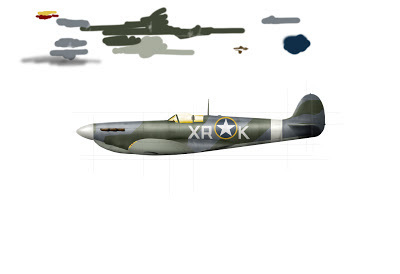 So, to give you an idea of what this airplane could do, I've created a little graphic below. 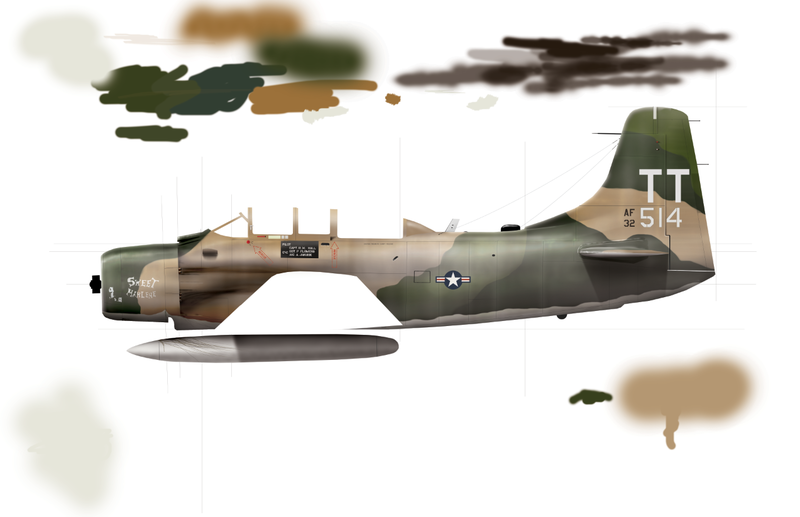 It's a typical football field that happens to find itself on the wrong-side of four Skyraiders*; each one carrying eight 500lb general purpose bombs with a lethal blast radius of about 60 feet. 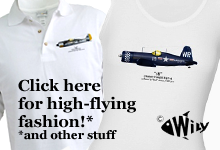 Now you've got an idea of what kind of power Rich and any other Skyraider pilot could wield. And judging from my conversations with Rich, it was indeed, a burden. Ok - hold that thought for a second. A few weeks ago, I had the idea to get more people involved in my interviews by having little "contests" to get a free pilot-signed print. Judging by responses, the idea was a good one. 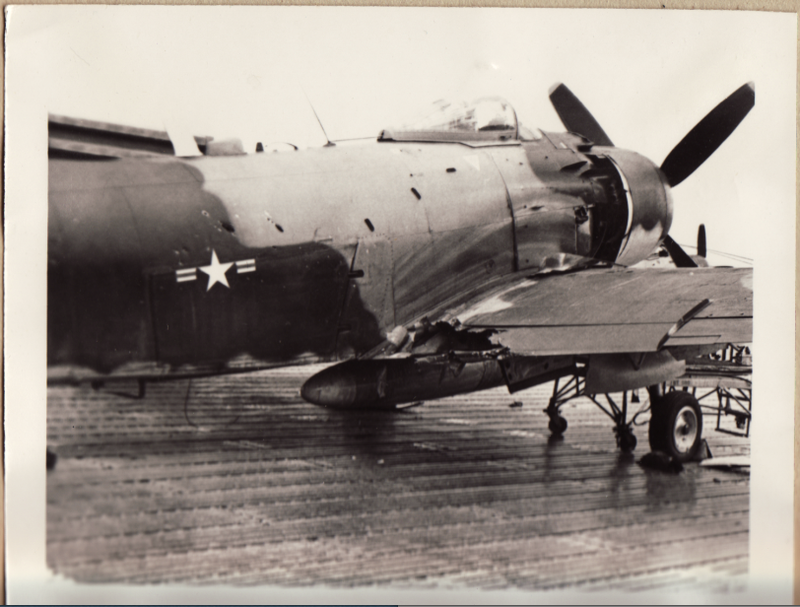 In this case, the winner of the "Ask a Skyraider pilot" contest won with the question, "What types of missions were your most interesting?" So, to Mark K**, here's your answer: "Sandy." In Vietnam, Skyraider mission callsigns were called "Firefly" or "Sandy" depending upon the type. Firefly missions were close-air support; bombing, strafing, blowing stuff up. Sandy missions were protecting downed pilots; keeping the enemy at bay until a rescue helicopter could come in and take the pilot home. Rich flew 200 missions in Vietnam. Of those 200, 193 were Firefly missions. In case you're not good with math, that means only seven were Sandy missions. Why Sandy? He explained, "Sandy" was by far and away the most interesting and rewarding mission I flew. EVER. When we got a guy out, it was as if every little idiotic rule ever set to print was only a bump in the road. The Rescuee's smile made it all worth while." "So tell me. What were they like?" "Well, I'll tell you one." Rich cleared his throat, leaned forward in the chair and brushed invisible dust from the table between us. "Tom was Sandy 1, I can't remember Sandy 2 but I was Sandy 3. Loren was Sandy 4 but he got hit and had to head for home." "Yeah. (And that left the rest of us). The downed pilot was somewhere away from a cliff area and there was a (Viet Cong) gunner down there. (Tom) was doing his best (to find the gunner) but I knew where he was. At the base of the cliff, there was this hole and he must have had a .50 cal in there. So...you know what a Flechette Round is?" "So I rolled in on him. You have to get really close (with a Flechette). And he had me bracketed! Everything is coming up at me (from this hole) lazily. In glowing balls. Those are tracers, so in between those balls are bullets too. And I'm boring in..."
"Everything (he had) was coming up at me and you know something?" "All those tracers coming up at me were inside my gunsight reticle! *** I fired, my flechette blew about 30 feet in front of him. Obliterated that hole. His last tracer round passed my 2 o'clock and to this day, I think it went through my propeller arc. I have vivid, vivid memories of that day..."
Indeed, if you talk to Rich, by virtue of the stories he wants to share, you'd think that Sandy missions were all he flew. But they were just 5% of his total. "So tell me about one of the 193. What were they like?" Gawd, what a look I got and I will never forget it! It wasn't mad. It wasn't angry. It wasn't sorrowful. The quality that made Rich's expression so indelible was it's utter blank-ness. The instant Rich processed my question, it was as if a switch suddenly flipped to a mental channel of white noise. It had to be three seconds before he snapped too. And then, he answered deliberately, "Unproductive." He paused, got his mojo back and chagrinned, "I blew up evil trees." Another pause and Rich went back to sharing anecdotes about the guys in his photo album, "And that's so-n-so. He was a great guy! Let me tell you about that picture. It was a Tuesday..."
*Yeah. I know. That's only a quarter of the A-1's payload. It makes the airplane's power all the more awesome, don't you think? **And yes, you won a print of my artwork, and it will be shipped right after our print signing which will be in a few weeks or so. ***The gunsight reticle is a circle that's displayed on the glass panel of a gunsight. It's about 4" in diameter. So, when you imagine Rich in his cockpit, crouched behind his gun sight, imagine seeing the return fire come up within that small space. This moment truly was a mortal game of Chicken. Sometimes a blind squirrel gets a nut! And that blind squirrel is ME. Being frank, I thought my last WW2 bird was done. 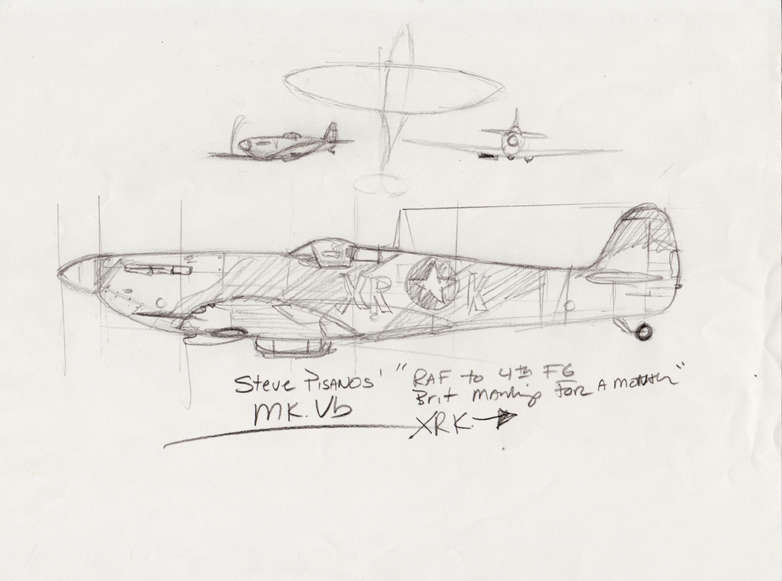 Two weeks ago, someone asked me what "new WW2 airplanes I was working on?" and the answer came out like a cough of sorry dust, "None." 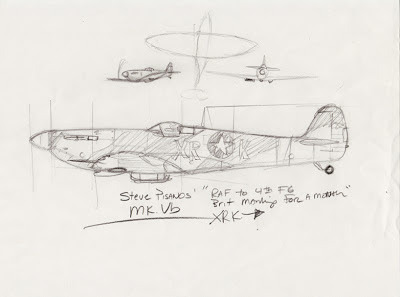 Behold, Steve Pisanos' Spitfire Mk.Vb. The one he flew with the famed "Eagle Squadron*" in WW2. In case you don't know who the Eagle Squadrons were, they were a group of American pilots who enlisted in the RAF to fly against the Germans BEFORE the United States declared war. 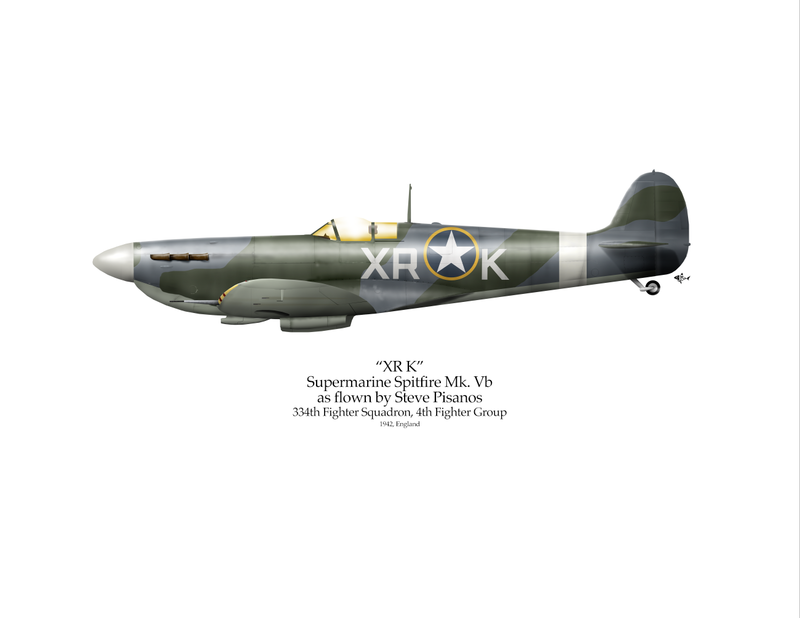 In case you don't know who Steve Pisanos is, well, suffice it to state, he was a Greek who fought for the British against the Germans and later became an American. Confused? Don't be. I'll explain it all later. But for those of us who want a REAL American success story, bookmark this one. *A sharp-eyed reader informed me there were three Eagle Squadrons flying with the Brits in the early days of WW2 and he is correct (of course, too as he's a PhD in history). Thank you, Jerry!